Can I just say that this crazy winter/spring weather we've been having for the past month has been beyond confusing for portraits! 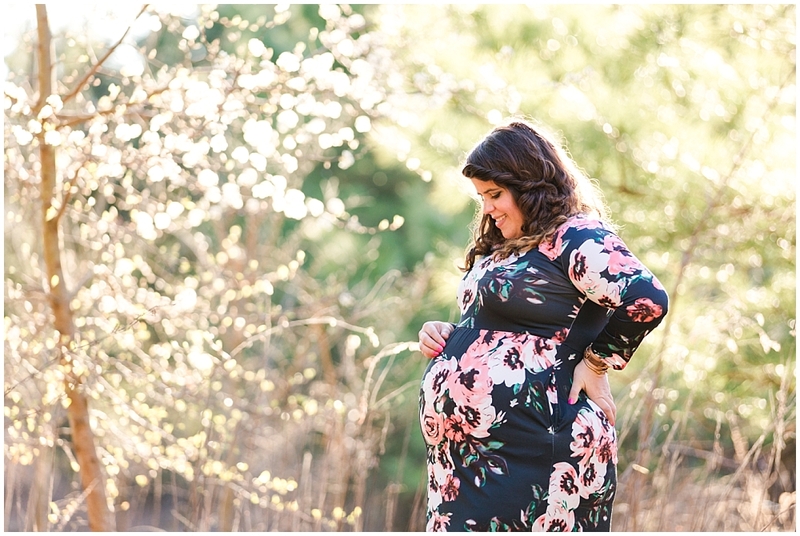 Julia and I were desperately waiting for blooms and Springtime for this session, but of course, with maternity pictures... there's a bit of a time lock and we could only wait so long. It's a good thing, too, because her baby did come a little early... just last week! So I'm glad we got these pictures in when we did and that it wasn't too chilly on this particular day. 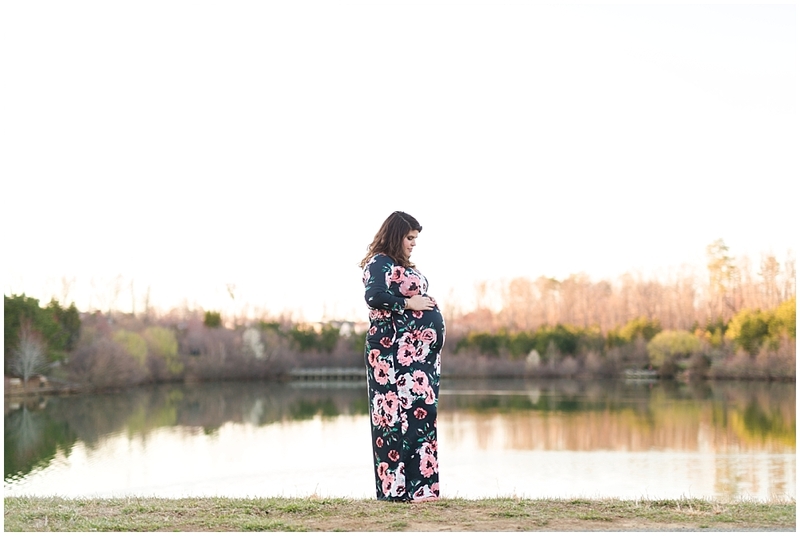 There may not have been many blooms, but we did find a couple pretty dogwood trees, which are completely perfect for a maternity session if you ask me. The great thing about Midlothian Mines Park is that it's pretty gorgeous all year round, so we got a lot of lovely shots. But the shining star in this session was of course, Julia. Julia knows my husband from work and he told me before I met her that I was going to love her, and he was so right. We instantly clicked (ha, camera puns) and I was just so honored that she chose me to photograph this special time in her life. 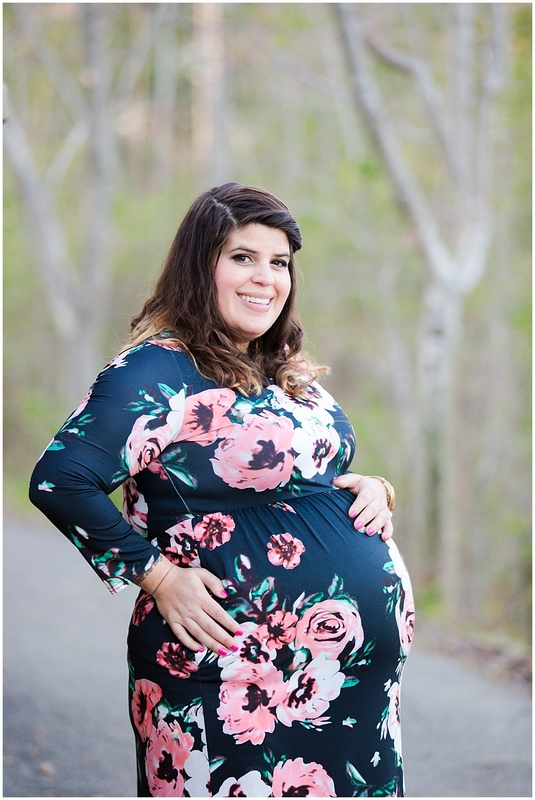 I sometimes feel like maternity sessions focus on the angelic image of motherhood, but what I love about this session is I think Julia's fortitude and power really shows too. Yes, mothers are loving and sweet, but they are also the strongest people on the planet. (She said humbly.) And it was such a privilege to show Julia how I saw her that way. Moms, I'm saying you rock. Especially during the baking process.